In the original post, Dr. Dre mocked the parents who were charged in the Department of Justice’s investigation into William “Rick” Singer’s wide-ranging college admissions bribery scandal. “My daughter got accepted into USC all on her own. No jail time!! !” Dr. Dre, whose birth name is Andre Young, wrote in the post. Critics were quick to point out that the artist had recently made a $70 million to the university. In 2013, Dr. Dre and Jimmy Iovine donated $70 million to the University of Southern California to establish the USC Jimmy Iovine and Andre Young Academy for Arts, Technology and the Business of Innovation. “All my hard work paid off. I’m going to film school. I’m really just the happiest girl in the world,” Dr. Dre’s daughter, Truly Young, wrote in an Instagram post. The Daily Beast reported on Sunday that Dr. Dre had deleted his post after an intense wave of backlash. “All on her own? These schools know which students have rich/famous parents,” one user wrote, in response to the original post. “I’m sure they knew about your donation. Why would they turn down a kid whose dad donated $70 million?” another user wrote. 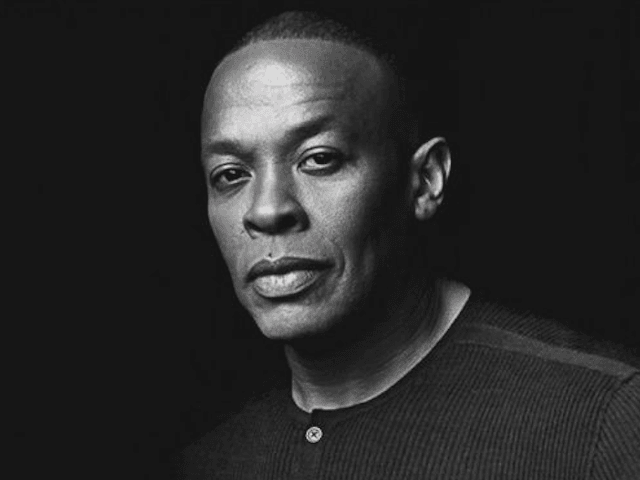 The college admissions bribery scandal has sparked a discussion about the role that public donations, like the one made by Dr. Dre, play in the admissions process.